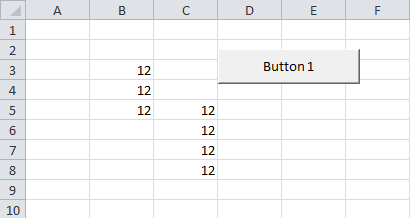 This tutorial gives you a plenty of hands-on examples to get you started with excel macros. Let's understand a simple macro code. Let’s take a simple example multiplying a cell by 2. It is a formula reference style. The macro recorder always uses R1C1 reference style..
How does R1C1 differ from A1? Instead of letters you get numbers. The numbers represent the relative distance from the current cell. 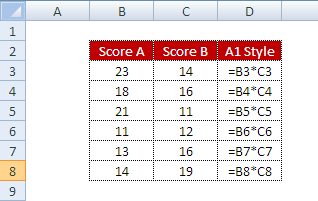 A1 - Columns followed by row number. 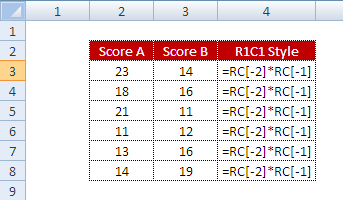 R1C1 - Rows followed by columns. Let’s take a simple example multiplying two columns. It refers to the cell 2 columns to the left of current cell. 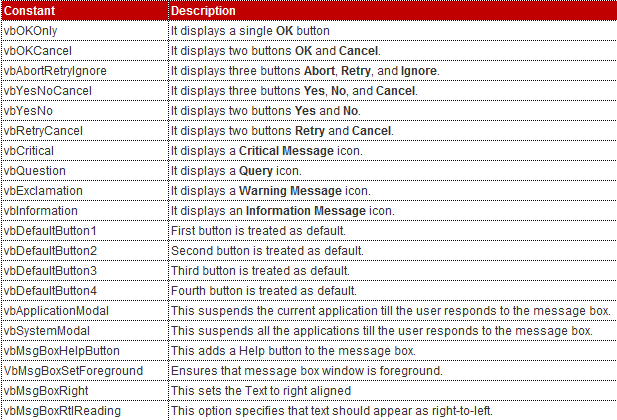 Similarly, RC is a cell 3 rows down and 3 columns to the right. R[-2]C[-4] is a cell 2 rows up and 4 columns to the left. Positive numbers - Cells below and/or across to the right. Negative numbers - Cells above and/or to the left. Where to write VBA code? The following is a list of hands-on examples to help you write your first macro. Task : Copy the entire data from “Sheet1” and paste it into “Sheet2”. Task : Copy the fifth row from “Sheet1” and paste it to seventh row in the same sheet. Task : You want to clear only contents of the cells (not formats). Task : You want to clear all formats and values from cells in addition to clearing the contents of the cells. The following program renames the active sheet to "Raw Data". The following program deletes the specified worksheet. 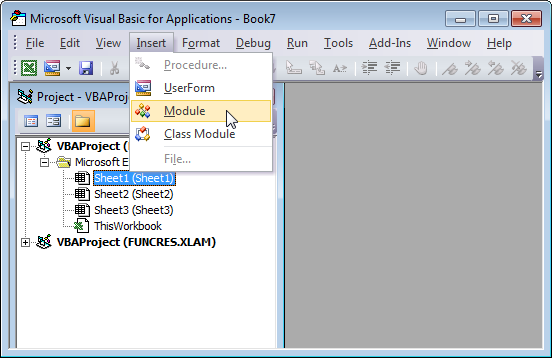 The following program saves the active workbook. 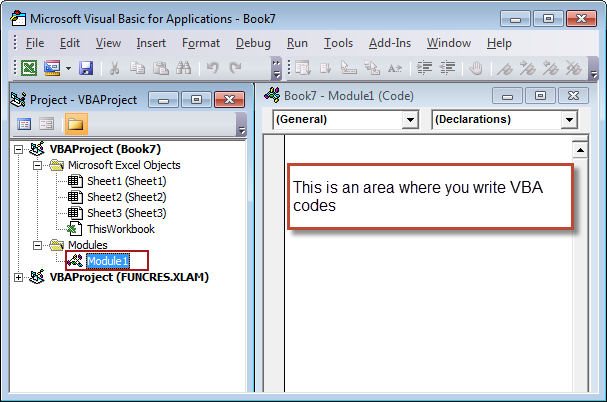 The following program saves the active workbook with the specified name. The following program closes the active workbook. Excel has Auto_Open subroutine that requests a macro run each time you open a workbook . 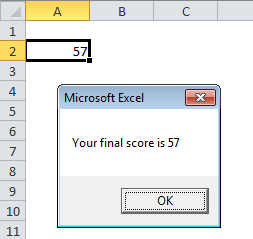 After entering the following program in module, the message box - "Welcome to Excel World" will appear each time you open the workbook. The current region selects is a range consisting of blank and non-blank cells surrounded by the range you provide. 4 Responses to "Lesson 3 : Writing Your Own VBA Code - 35 Examples"
Thank you very much for the great tutorials.